To request a copy of your medical records, you will need to speak with our “Release of Information” department. They can be reached at 606-218-4967. Depending on the information you are seeking, you may find it more convenient to use ePMC, our online Patient Portal. 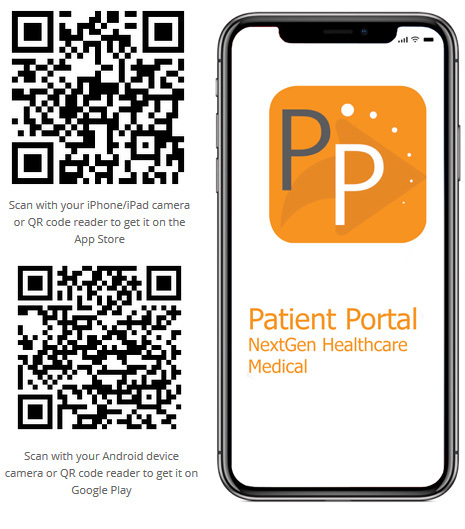 ePMC can be accessed on the main menu under “Patient Portal” and there is a convenient app you can download on a smartphone.